Since 2008 our company has been dedicated to providing custom dental marketing designed to help our clients achieve their new patient and production goals. 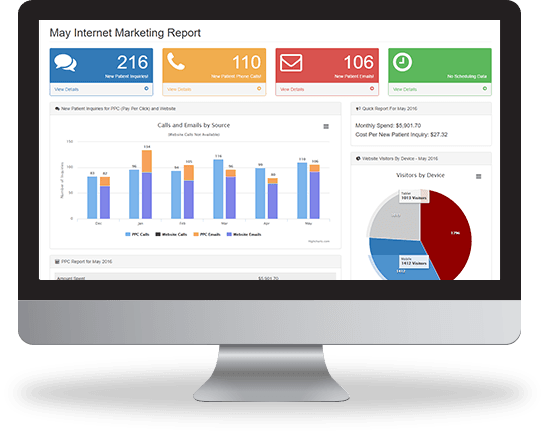 We provide effective Internet marketing and direct mail campaigns as well as internal marketing, dental videos and front desk training. Each of our marketing services has been developed to provide best return for a dental practice, using market research and scientific tracking of results. This premium program is highly successful in procuring high-production cases for our clients. 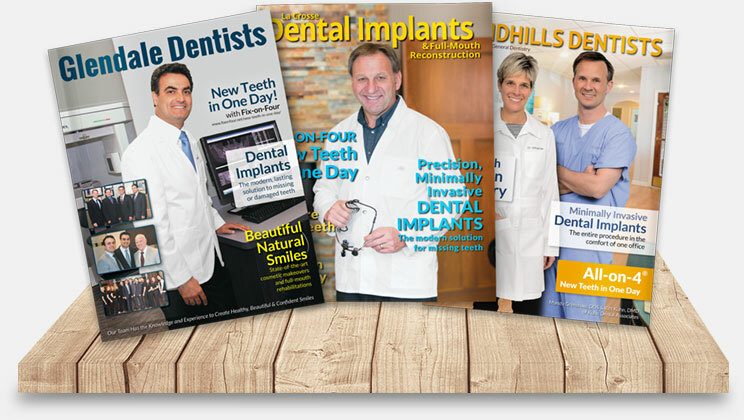 Our unique 12 and 16-page magazines feature the doctor, the practice and your most important services. Although solely featuring your practice, the magazines look and feel like commercial magazines and are attractive and engaging. They are distributed to your target demographics around your practice and bring in a steady volume of patients for the type of services you want to market. Our Internet Marketing Program includes everything you need to get a high volume of patients for your different services. We can target specific services such as dental implants and specific geographic areas. Our attractive and modern websites are fully responsive and adaptable to all devices, including mobile phones. We use state-of-the-art methods to drive people to your website, including pay-per-click advertising. As a marketing agency dedicated to dental marketing, we have been able to develop very successful systems for procuring our clients a good volume of your target audience. We specialize in dental implant marketing and the majority of our clients place implants or have a strong working relationship with a specialist who places them. We are successful in marketing single, multiple tooth solutions and full-arch implant solutions including same-day loading full-arch implants and full-mouth reconstructions. We have procured many high-production cases for our clients. If you’re not getting the results you want from your marketing we should talk. Coupling good dentistry with good marketing will always give you the volume of new patients you need for the procedures you most want to deliver. We use market research and scientific principles to create marketing that works uniformly for our clients. 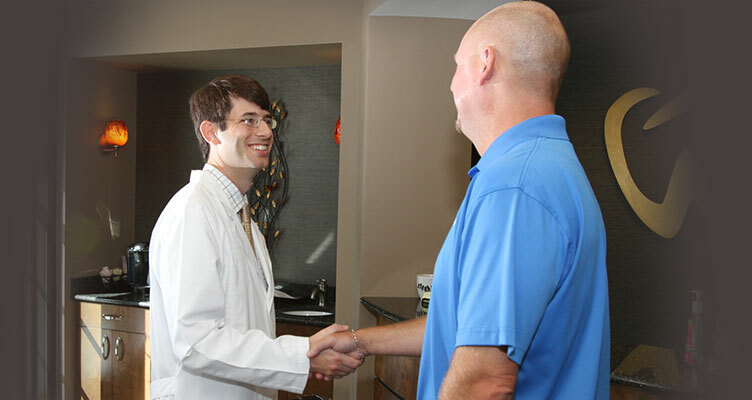 Our agency is dedicated to marketing for dentists and we have proven programs that we have developed over the years. We know we can help you. 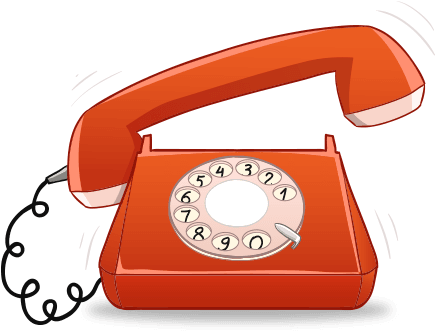 Please give us a call or send us an email to schedule a free consultation with us. We can review your current marketing, answer any questions and go over the options we have available to help you reach your new patient and financial goals. I have had more quality, large cases come in ready to do treatment with this magazine, dollar for dollar, than any other form of marketing that I’ve ever used. 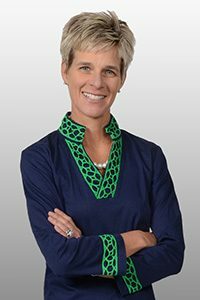 “I learned about Gilleard Dental Marketing by word-of-mouth about one year ago. Since that time the magazine they put together for me has been the most cost-effective marketing tool I’ve ever used. “I’ve had more quality, large cases come in ready to do treatment with this magazine, dollar for dollar, than any other form of marketing that I’ve ever used. “I’d had a website and had done different campaigns to bring patients in. When I went with Gilleard, I found that they were able to increase the number of patients that I got. Four times as many patients the first month I was with Gilleard. “Every month we consistently have excellent new patients calling to schedule their New Patient exams. Yesterday and today, we had a combined 8 new patients, and sold around $80,000 worth of dentistry. 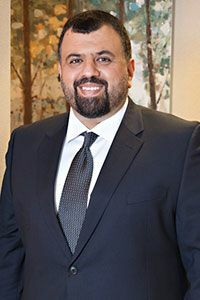 The magazine Gilleard created for our office in South New Jersey has consistently provided us with a flow of new patients looking for serious dental work. “The magazine program Gilleard Dental Marketing has developed is an ideal marketing program to showcase your practice’s high production services and your competence in these areas. 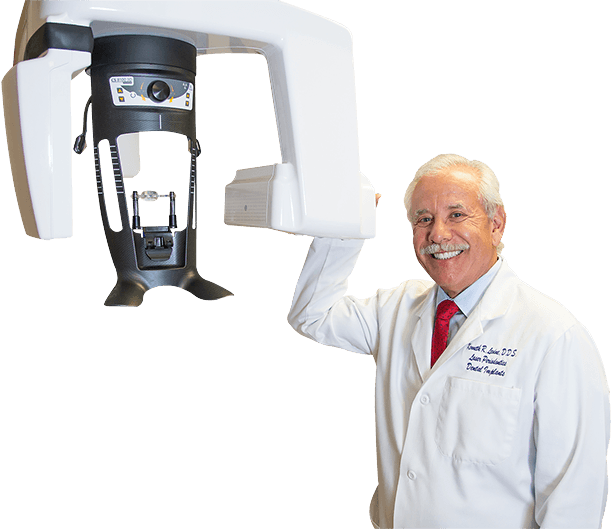 The magazine Gilleard created for our office in South New Jersey has consistently provided us with a flow of new patients looking for serious dental work. “Gilleard uses state-of-the-art marketing technology, including market research, to ensure success. The magazine program is completely unique in the dental marketing world and works well to position a practice as the place to go to for the dental services you most want to deliver.